Get your newspaper inserts out! 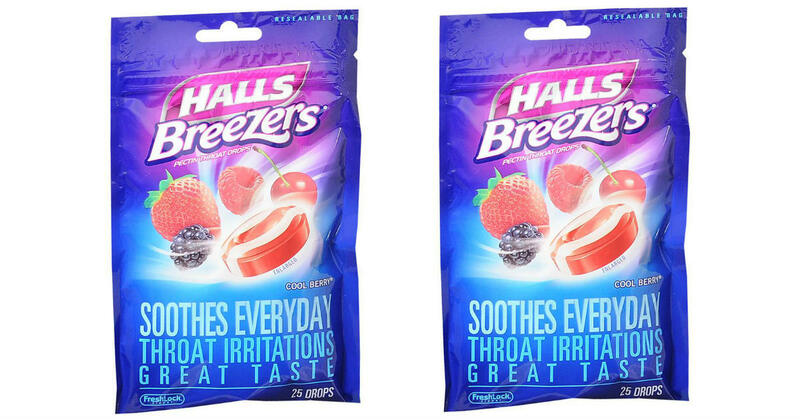 Head to Target to pick up two bags of Halls Breezers for $1.59 each. Use a 30% off Target Cartwheel offer with a Smart Source newspaper coupon to get each bag for only $0.49!